Here’s something of an irony. 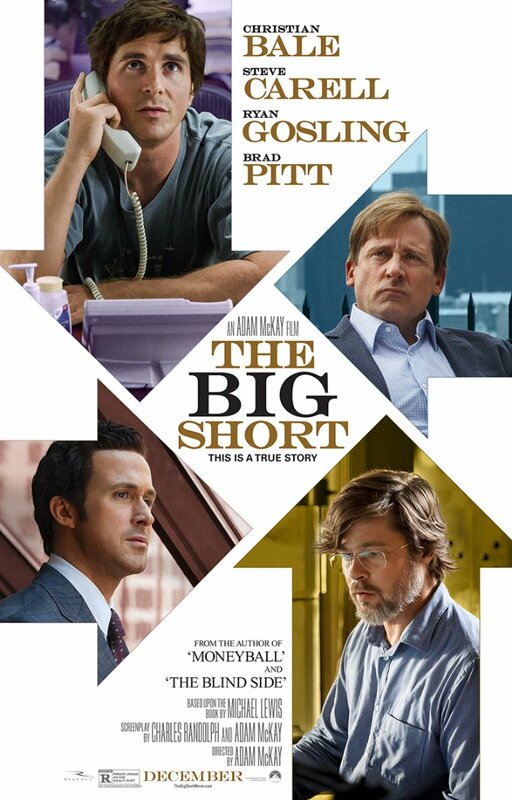 The Big Short is a film about how a large structure comes crashing down because its constituent parts turn out to be worthless. The Big Short is also a film in which the structure succeeds in spite of all the constituent parts being individually unappealing. This true-events dissection of the 2008 financial crash features a cast of socially awkward characters, with the overarching goal of profiting from the collapse of the American economy, a narrative where many of the characters do not interact nor have anything to do with one another, action set pieces that involve people staring at screens where numbers go down, and sections dedicated to the explanation of economic principles. It really shouldn’t work. It initially seems odd that the film was directed by Adam McKay, familiar to most for helming the better Will Ferrell comedies like Anchorman, since it is steeped in quite technical subject matter rather than screwball laughs. 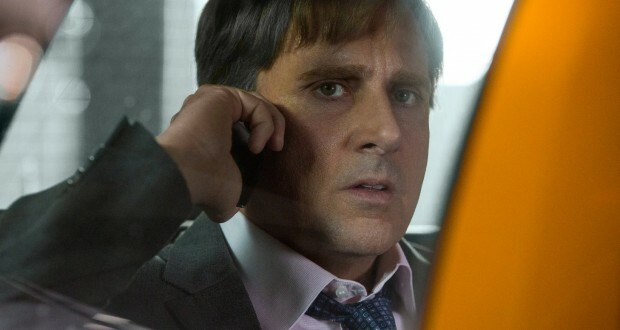 But it clicked halfway through The Big Short that the state of the American (and global) economy is essentially farcical, which is why the snappy delivery and cynicism work so well at conveying this as an absurd caper. Hey guys, let’s go watch a film to learn about the mismanagement of the housing market! The film has to overcome some initial barriers for the audience which I think it does commendably. It is fair to say that most people don’t respond with glee at the proposal “Hey guys, let’s go watch a film to learn about the mismanagement of the housing market!” The attempts made to render this accessible do have a certain degree of cynical glibness, as the characters break the fourth wall to introduce celebrities for explanatory digressions. The subtext that the audience can only be expected to pay attention to finance jargon if explained by Margot Robbie in a bubble bath (for example), reinforces the nihilistic view the film espouses: that people are too easily distracted by vacuous glamour to hold the boring bureaucracy of finance to account. The dysfunctional characters seem to excel despite themselves too. 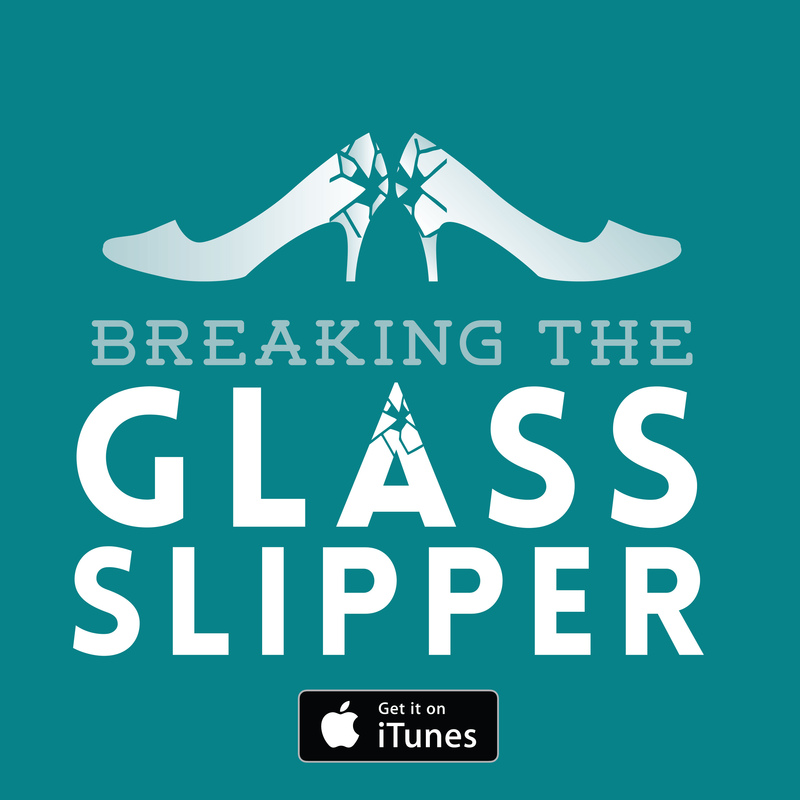 It can be a strain for many film makers to make compelling narratives out of real events. Actual people have a tendency to not craft their lives around forming a neat arc and McKay sets himself a harder task by following disparate groups of insiders betting against the housing market. The film freely admits to its liberties where they are taken, but by virtue of depicting the actions of diabolical bankers, there’s nothing to be comparably outraged about. If there’s an element that I can see acting against The Big Short, it is that the film could be perceived as morally duplicitous. The documentarian approach, those sections accounting for how the bankers broke the economy, is a straight accusation at the aforementioned bastards. The other sections essentially want you to back people who stand to profit from the utter collapse of the economy. There is much hand-wringing from certain individuals (Steve Carrell as Mark Baum, for one) but that doesn’t deter them from making money in the face of the destruction of people’s lives. Though they have not created this system, they are ultimately achieving the end goal of the people they claim to loathe. It’s a hard sell and I think the film might make too much of a show at times of the moral conflict experienced by (only some of) the dissenters. 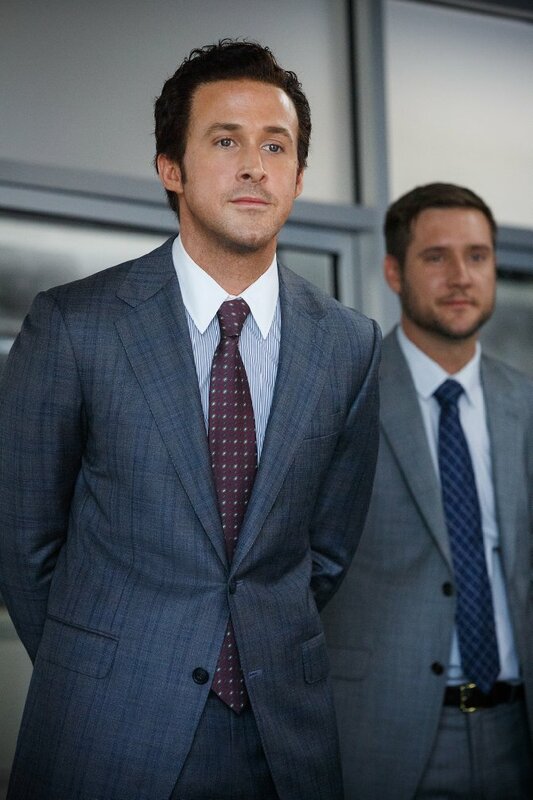 Though Ryan Gosling narrating as Wall Street insider Jared Vennett might be an unrepentant financial predator, most are simply not as honest about their agendas and yet the film seeks to contrive our sympathy with at times tokenistic asides to the fallout of the crash. But I don’t want to sell the film short. Perhaps the message is that all are co-opted into the capitalist system, that’s the cruel reality: it is utterly pervasive. The Wall Street dissenters are not the ones who broke the economy and they can’t stop its collapse, so they might as well make it in their best interests for it to do so. The nonchalance with which people drift into a position where they then stand to gain from everyone else losing is the cynical core of the film. Greed grabs everyone. For me, I think the film did not need to try and solicit slightly disingenuous sympathy to succeed. Its best strength is its witty and venomous skewering of the bankers. The need to balance the sheet with assurances that the people on screen are somehow better is misguided, but ultimately doesn’t undermine the endeavour. 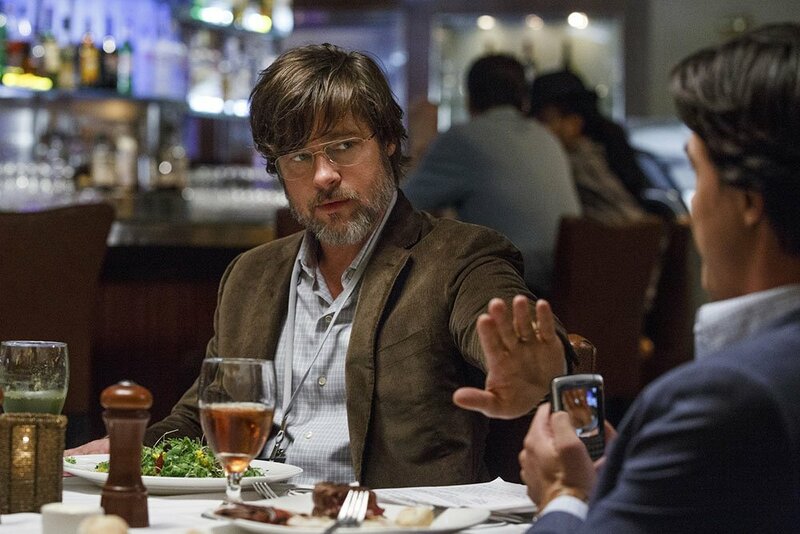 The zippy, disparaging and energetically pessimistic angle McKay takes it what really carries The Big Short through. Verdict: The Big Short is stylish and cynical, and will likely leave you feeling smug about how well-informed you now are.